One of the first steps to raising your own pork is learning how to build a pig pen to contain them in.Building a sturdy pig pen seems easy when you only need it to house a small piglet, but can quickly seem daunting when that same pen needs to keep a 450 pound testosterone-filled boar secure and out of your garden. 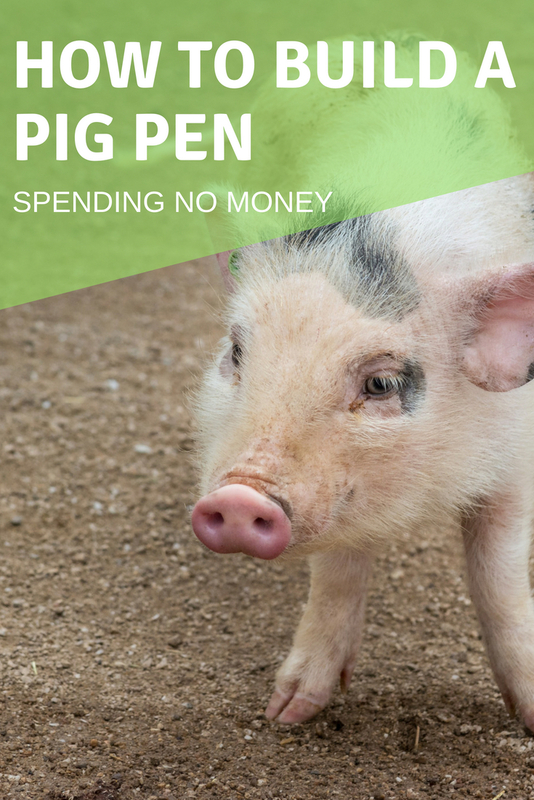 Many people get frustrated with online plans for building a pen, finding them difficult to follow, expensive to implement or impractical for their living situation. I'm going to share with you my best advice for how to build a low cost, easy to construct pig pen that will safely house even the most energetic of boars. And my secret to swine success is... shipping pallets! In my experience pallets are simply the best material out there for building a pig pen. Shipping pallets are used for transporting goods through warehouses and are a waste material of our globalized economy. Why do I think they are perfect for building a pig pen? Pallets are a jackpot of wood that comes pre-built, pre treated, and best of all, free! I've found that I can simply go to big box stores and ask for any extra pallets that they have. 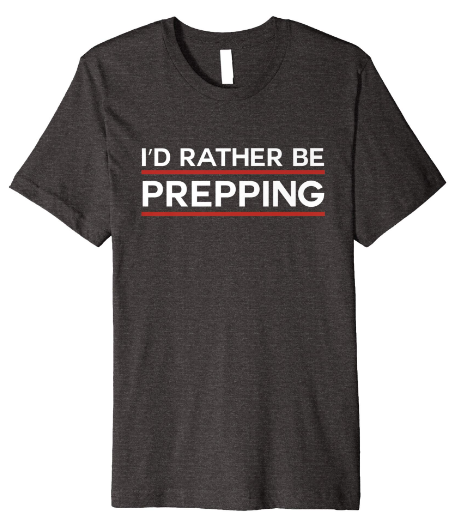 Usually there are at least a few they are willing to part with. Then it's a simple matter to load 'em up in my pick up truck and take them home. 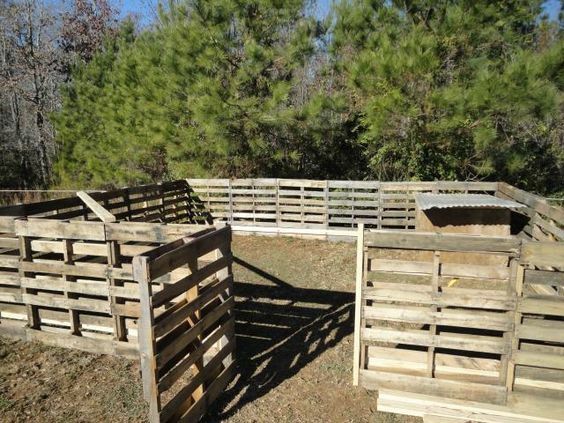 Collect pallets for a few weeks and soon you will have enough to start building your pig pen. For one pig I usually bank on at least twelve pallets for the perimeter and three for the sleeping area, but you will need to do your own math to figure out how much space you will need if you will be raising more than one. Once you've gathered enough pallets, it's time to start the building process. First things first, mark out the area where your pen will be. Make sure it's downwind of your house because pigs can really stink up the place. Measure out your space and dig a ditch along it. Pigs are enthusiastic diggers so it is important to prevent them for being able to dig out of their pen. I usually bury the bottom foot of my pallets and call it good, but some of my neighbors go so far as to pour cement in when they stick in their pallets for added security against digging. Now it's time to nail the pallets together. Any scrap lumber you have on hand should work to attach them to each other. Make sure to attach them both at the bottom and the top in order to avoid any weak spots. Go along the fence and give each pallet a good shake. If you can move it, you bet a pig can and will plow it over. Any shaky pallets will need to be reinforced, either by getting buried deeper or being better attached to the pallets around it. For a better visual of this approach you can check out this blog. One essential part of any pig pen is a shelter where the pigs can be in the shade and off the dirt. Pigs are vulnerable to parasites when they are on the ground all day, so it is essential that you include a wood or cement place for them to have their feet out of the mud when they sleep. You can make a mini shelter within the coop by nailing four pallets together in a square and attaching a corrugated plastic or metal roof. Cut an entryway for the pig to get in and you have a big shelter. A feeding trough is also important. You can buy one like this or make one yourself from four pieces of wood like this picture. If you forget to build a gate you will find it very difficult to get in and out of the pen. Be very aware that a gate is inevitably a weak spot in a pen and can be an easy place for a wily pig to escape from. I've built my gates out of pallets before and I'm especially careful to mount it to sturdy posts on each side and to bury logs below the gate to prevent digging. This is one place where I would also recommend pouring cement just as an added precaution against digging. If you are still a little confused about the process of building a pallet pig pen, this video goes through the process step by step and will clear up any questions that you have. And just like that, you've built a durable, environmentally friendly, and very frugal pig pen for pennies. And you won't have to worry about replacing it anytime soon; pallets are a sturdy building material for sure. I've built a couple of these pens and one of them have needed anything besides a few minor repairs. I hope that these tips can given you a good starting point for how to build a pig pen from pallets. Raising my own livestock is one of the most fulfilling things I've ever done, and any difficulty in sourcing pallets or building a pen is long forgotten by the time I eat a fresh side of farm raised bacon for breakfast in the mornings. And if I can do it, then you can do it too. Now get out there and scrounge up some pallets!